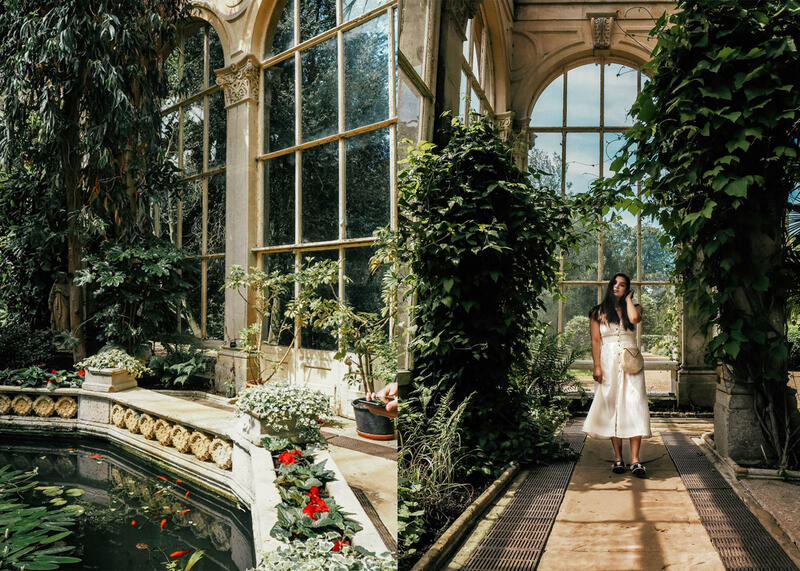 I think this might be my third visit to Castle Ashby in the last year, so I think it’s safe to say it’s becoming one of our favourite locations to explore. 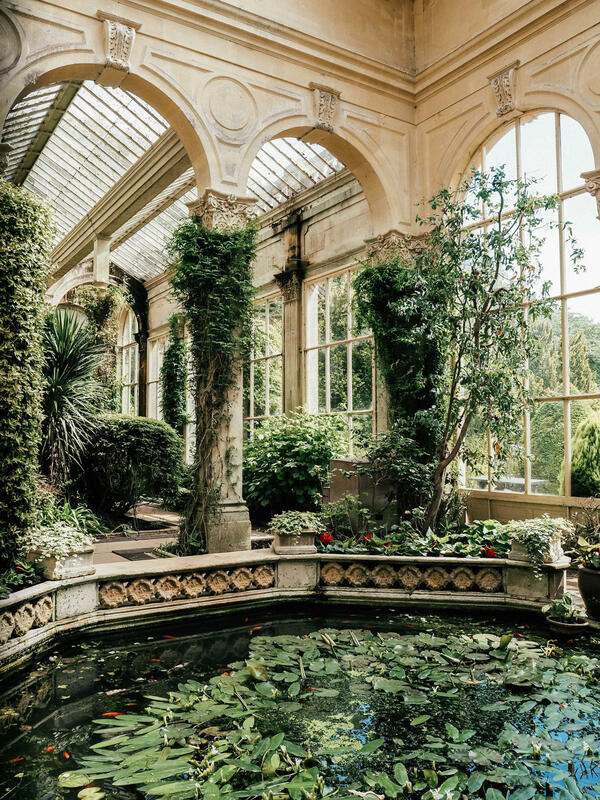 It’s so rare to find an orangery that’s still used to house plants (most I’ve visited have been either been desolate for years, in a state of disrepair, or refurbished into a restaurant/cafes). 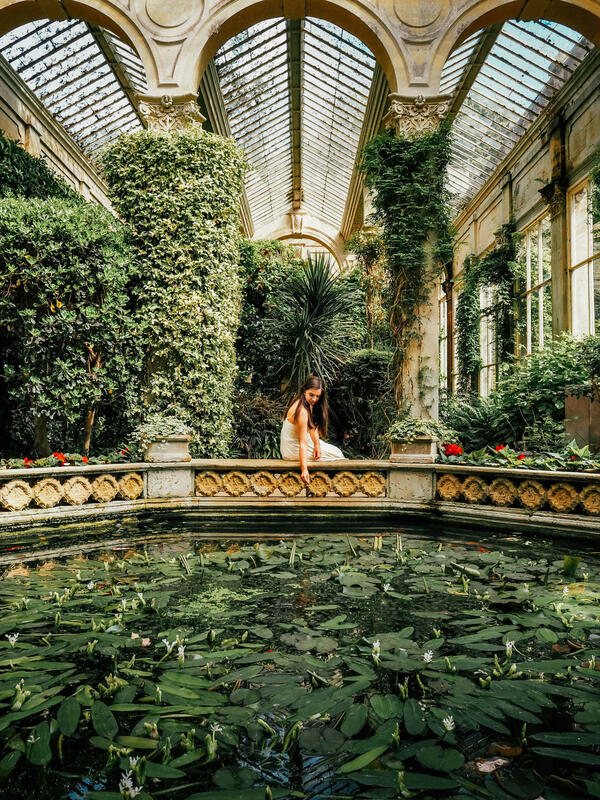 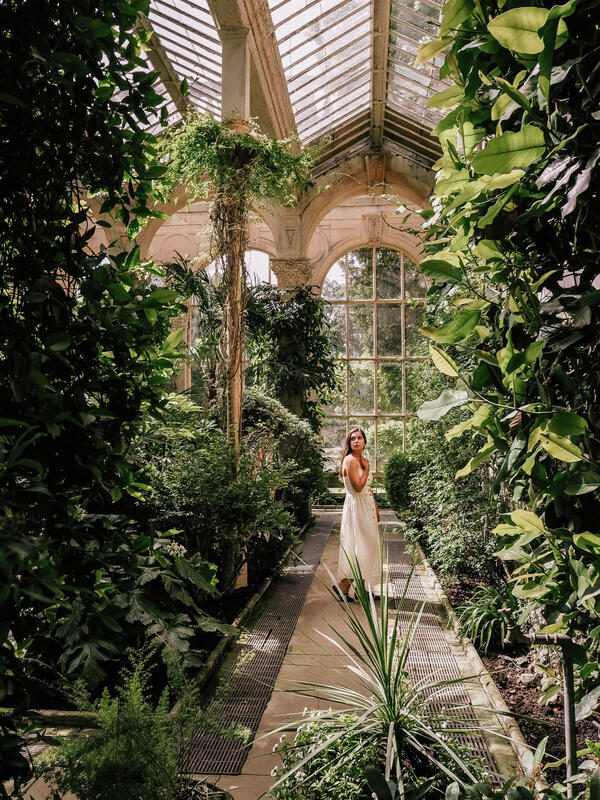 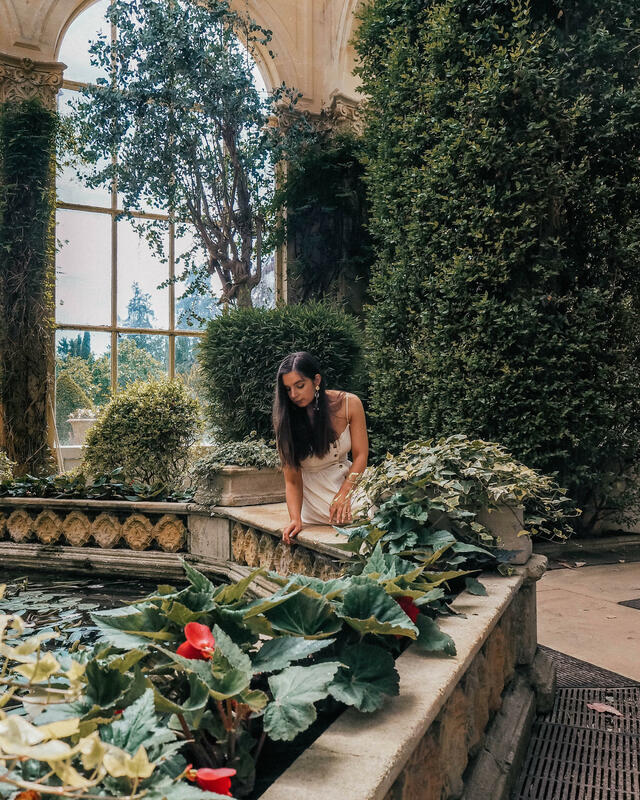 We feel incredibly lucky to have Castle Ashby’s working (and by working we mean lovingly looked after and filled with lush greenery year round), just a 40 minute drive away, so who can really blame us for wanting to spend so many of our weekends there? 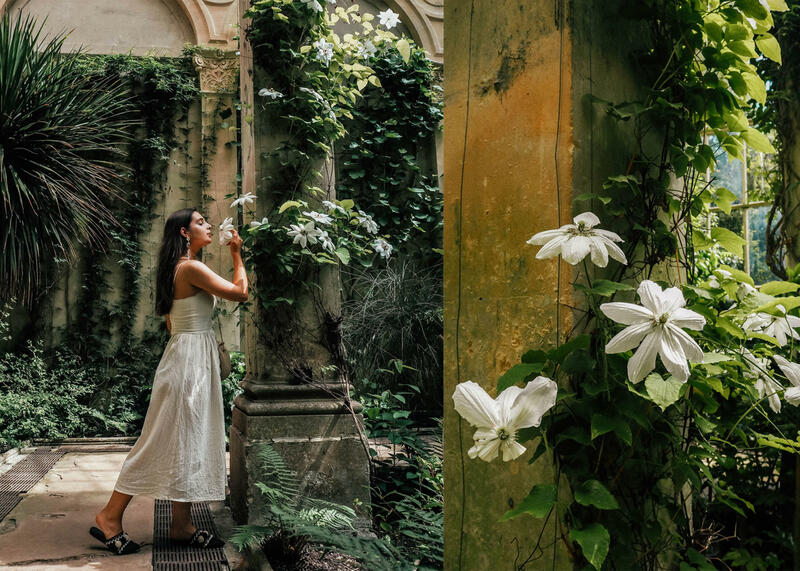 Beautiful both during the summer and winter, one of the reasons why I love visiting this time of the year is to experience the huge walls of flowering jasmine wrapping itself round the limestone pillars and that white clematis cutting through all the greens. 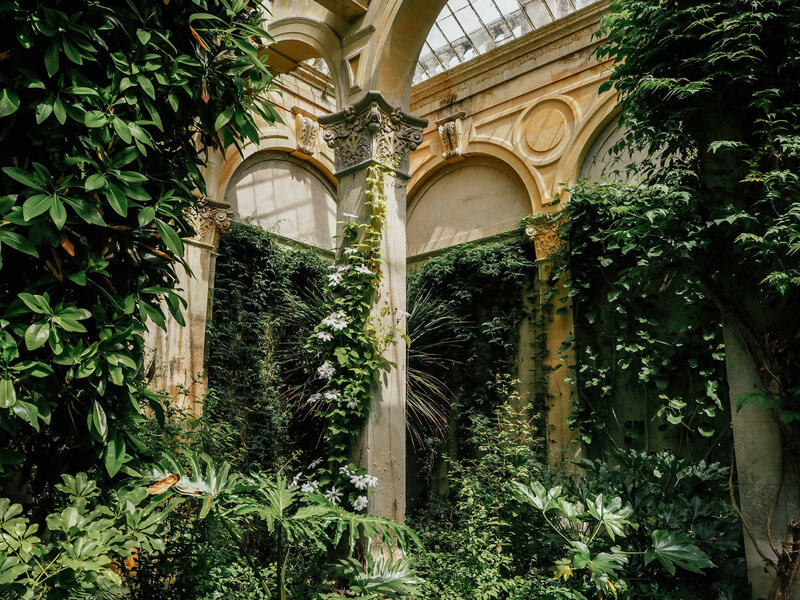 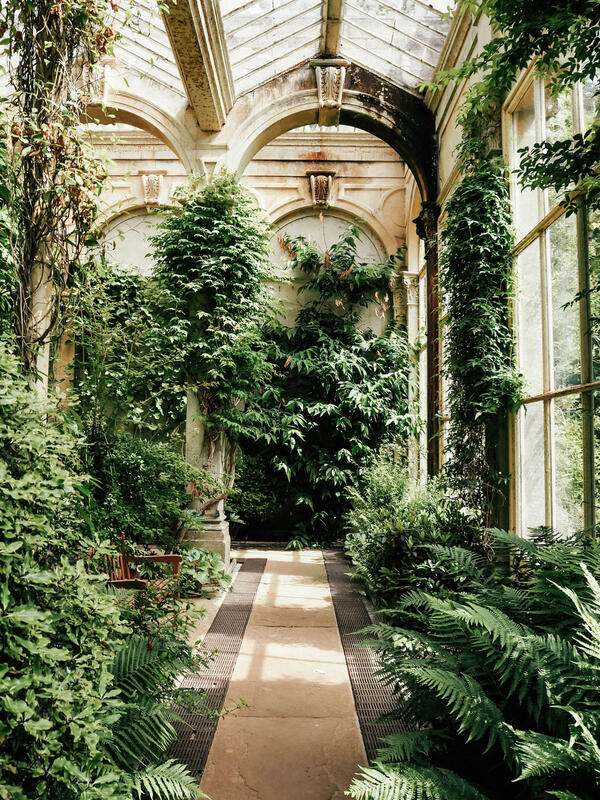 Despite being well cared for, the orangery’s allowed to be a little wild – The vines here have a mind of their own and the moss covered beds beneath the windowsills make me incredibly happy. 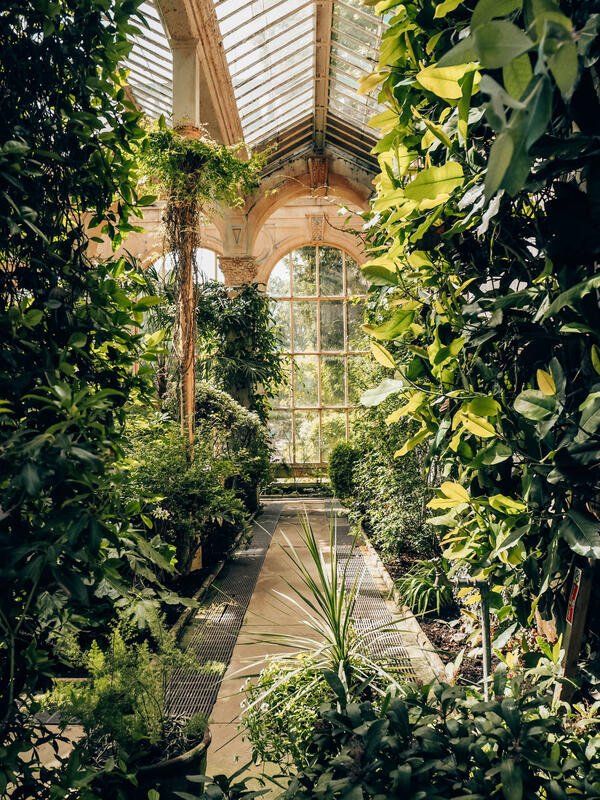 We’d love to start driving further afield (there are so many green spaces further north of our hometown on our list), but with time being so limited this is probably the furthest we’ll get for a while – Luckily for us it looks like this!